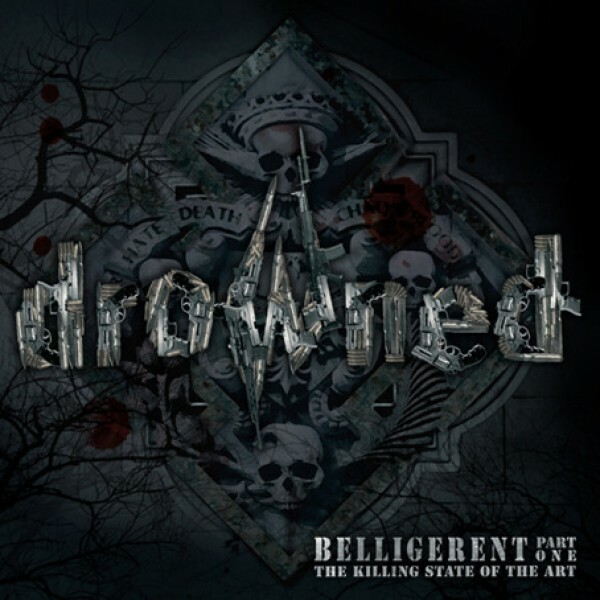 Drowned’s album “Belligerent I” is the first installment in a two-album series focusing on themes of War and total decay of Humanity. 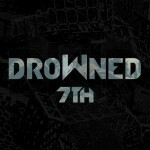 The album continues Drowned’s Death Metal approach, but this time with many nuances of traditional Heavy Metal, which makes the album’s riffs and songs truly epic. 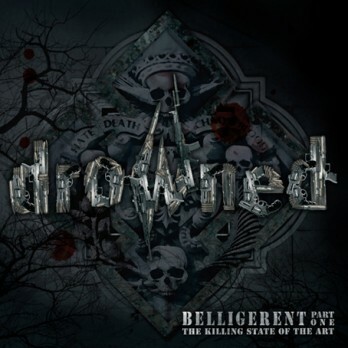 The album should please fans of Kreator, Krisiun, and latter-day Carcass.